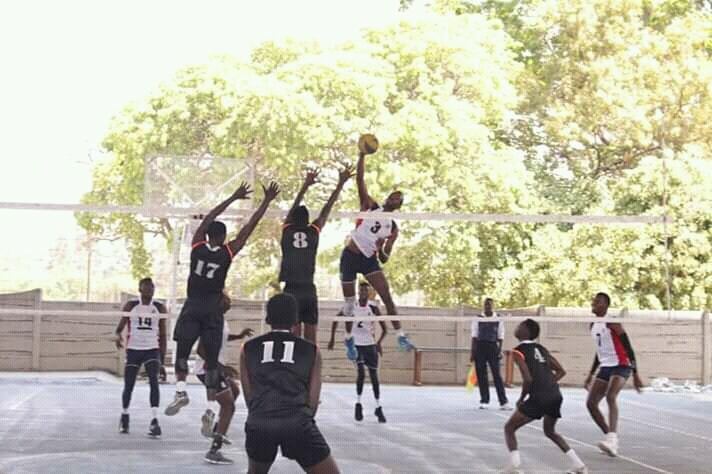 The Harare Volleyball Association 2019 Premier League roars into life this weekend amid indications that financial challenges will threaten the smooth running of the league as the economy continues to bite all sectors. With very few cooperates still eager to channel funds towards sports, volleyball remains one of the most marginalised sporting discipline in as far as sponsorship is concerned. Unlike during the heydays when money would be poured in sports, many cooperates and even individuals have folded their hands in the wake of a serious financial crisis. Madlenkosi Ndlovu, chairperson for Harare Volleyball Association, told 263Chat that the teams will rely on affiliation fees to run the games, putting the game into serious danger of not seeing the league through. “We are not spared by the economic challenges that are prevailing. No sponsors yet and we are trying to keep the sport alive despite all that,” he said. The first round of action will take place at the University of Zimbabwe grounds. In the men’s category, there are 11 teams whilst the women’s category has nine teams. Games will be played on Saturday and Sunday from 9am to 5pm. Although the number of participating teams did not increase “the influx of junior players appreciating the professional set up increased marginally,” Ndlovu said.